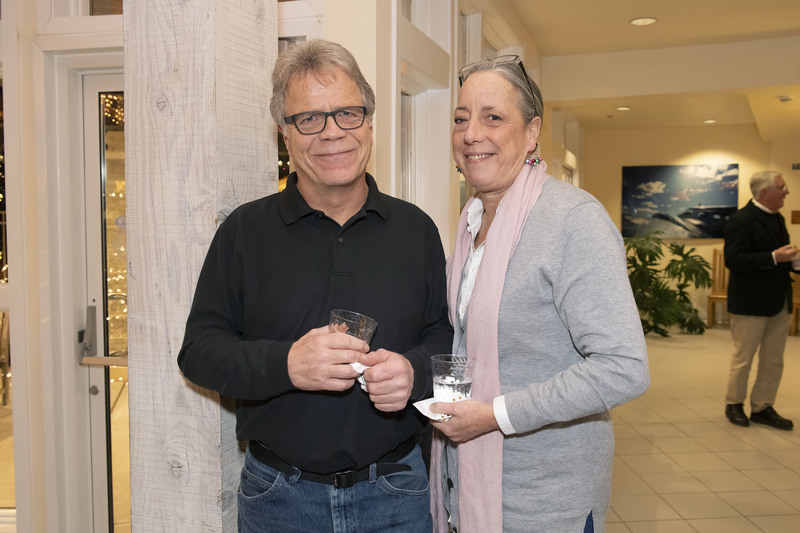 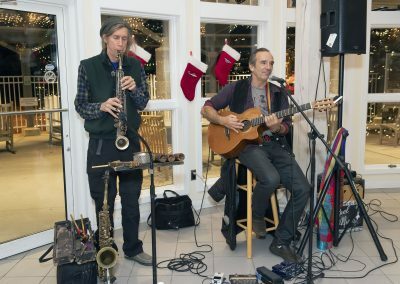 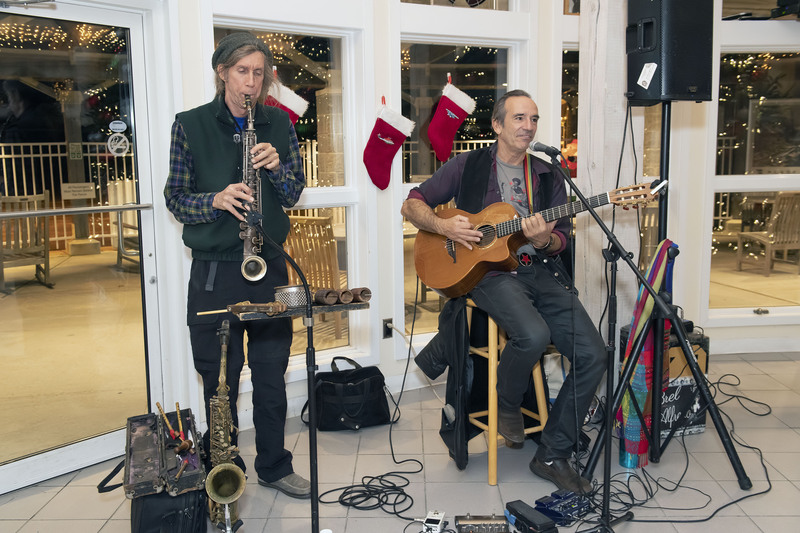 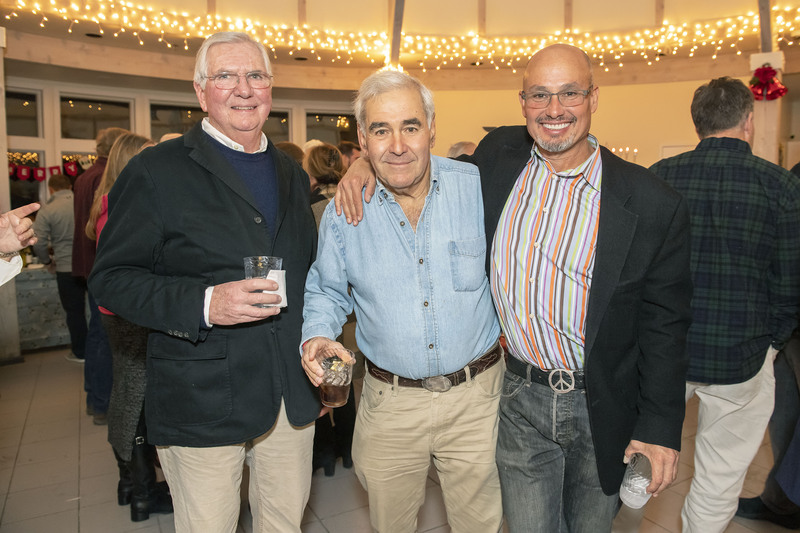 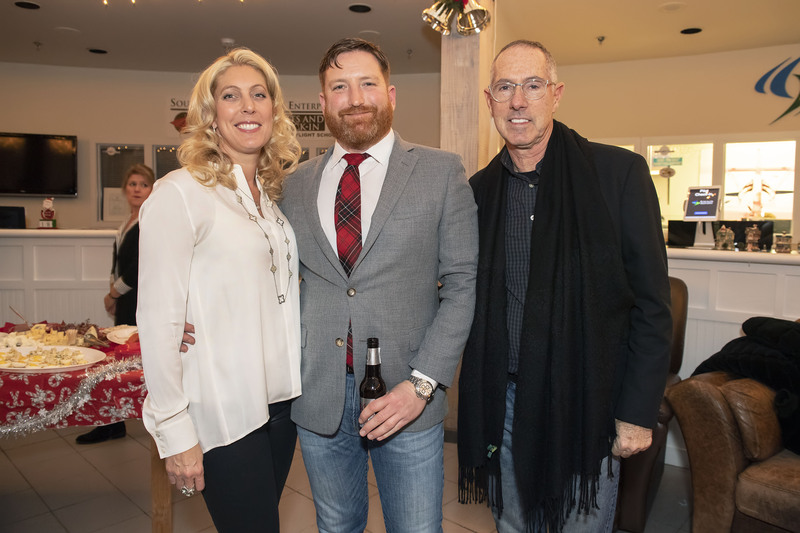 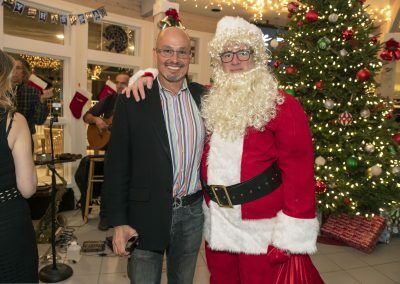 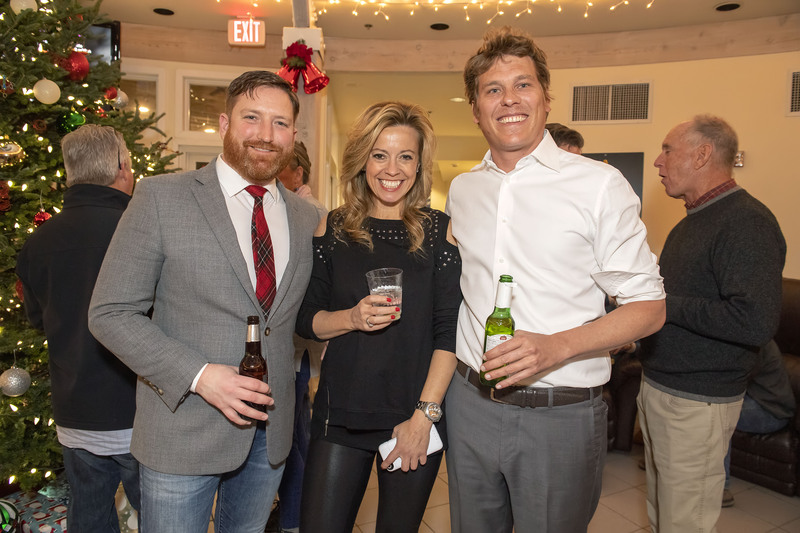 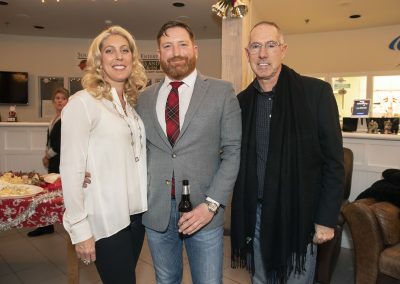 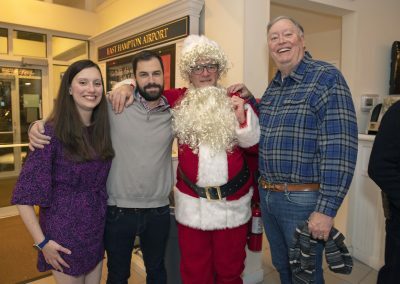 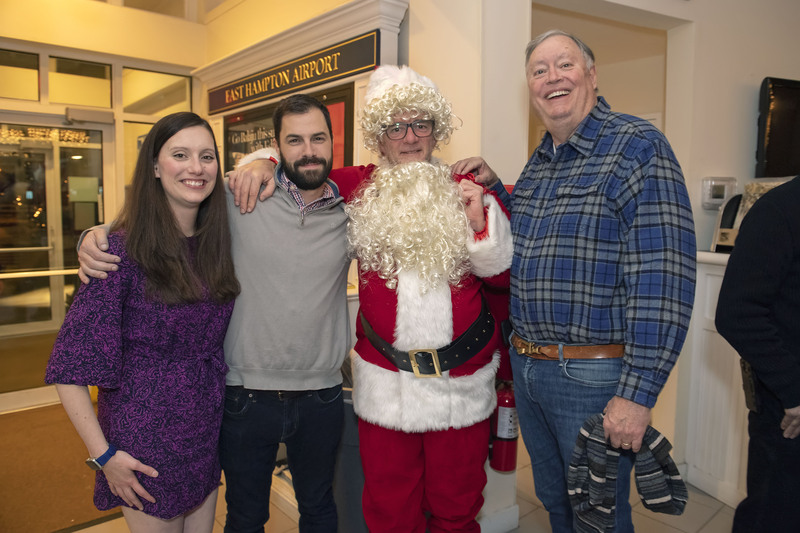 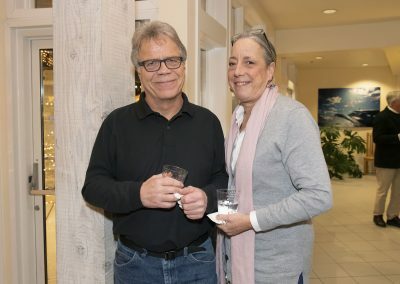 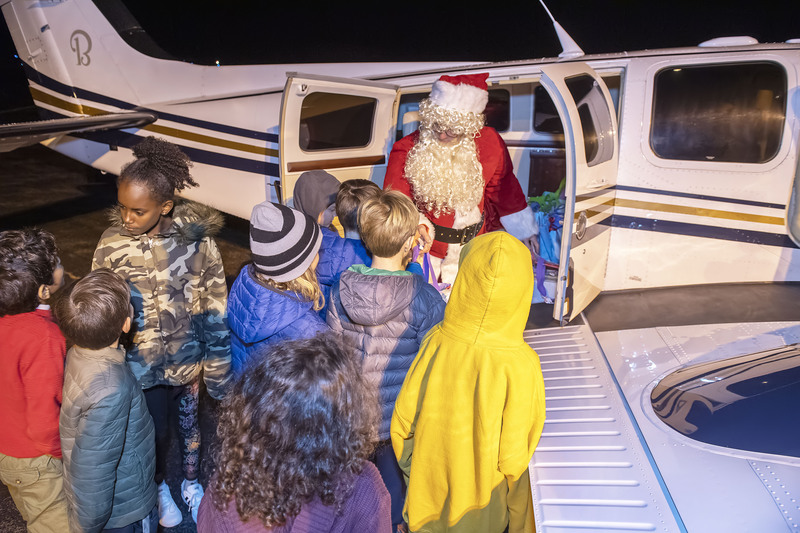 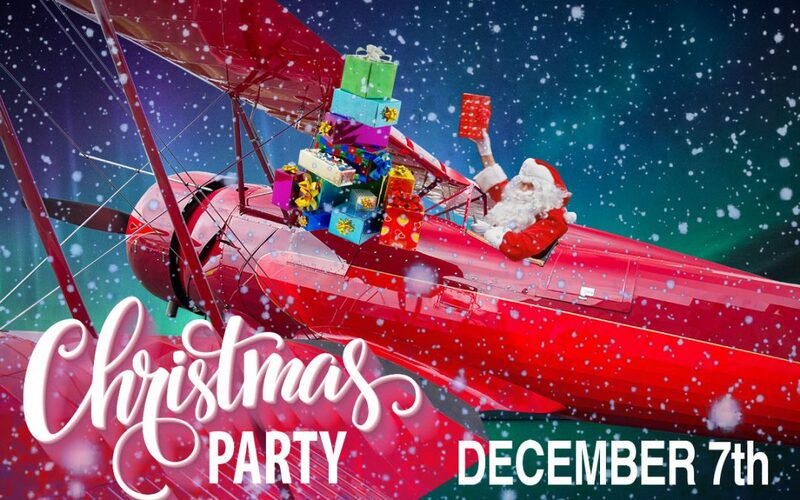 On December 7th, 2108 the EHAA and SAS held their 2nd Annual Christmas & Holiday Party at the EH Airport with live music performed by local musician Alfredo Merat and an After Party at The Clubhouse. 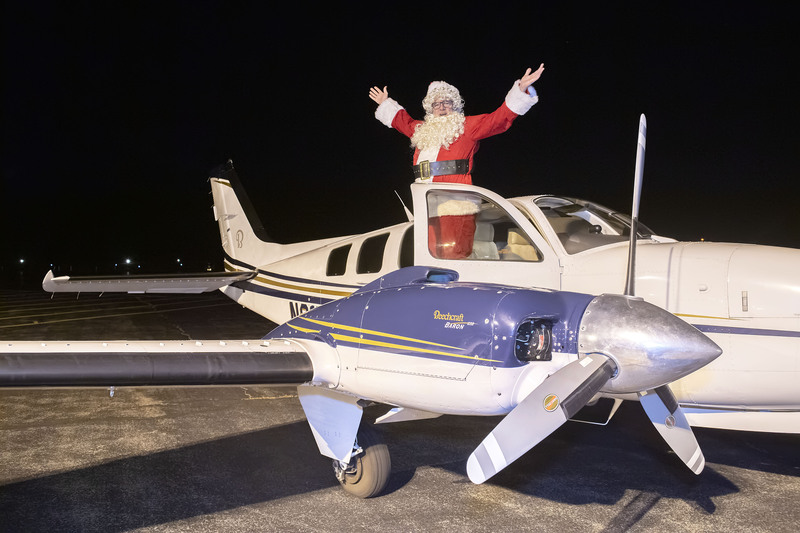 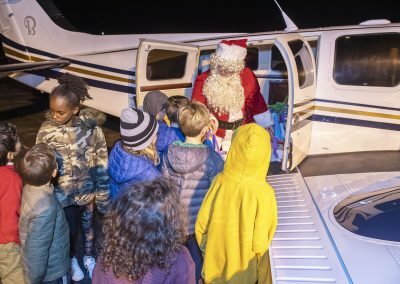 It was so much fun for all and especially our little guys who were ecstatic to see Santa taxying in. 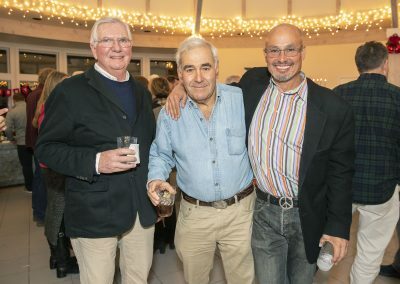 Great success of the joint party between EHAA and SAS.